We've covered SAP Monitoring extensively in many articles and eBooks, so if you would like to start Monitoring SAP WITHOUT Installation, click below! I'm glad to be finally back from a very successful customer Go-live of an SAP ERP 4.7 to ECC 6.0 Ehp7 Near-zero Downtime (nZDM) upgrade, combined with a database upgrade and platform migration from AIX/Oracle 11g to Linux/Oracle RAC 12c over the President's Day holiday. There were plenty of sleepless nights during go-live but the client was very happy with the performance of the new system. It was good to be prepared for performance comparisons mentioned in our last blog post about Crucial Performance Tips for Upgrades & Migrations. 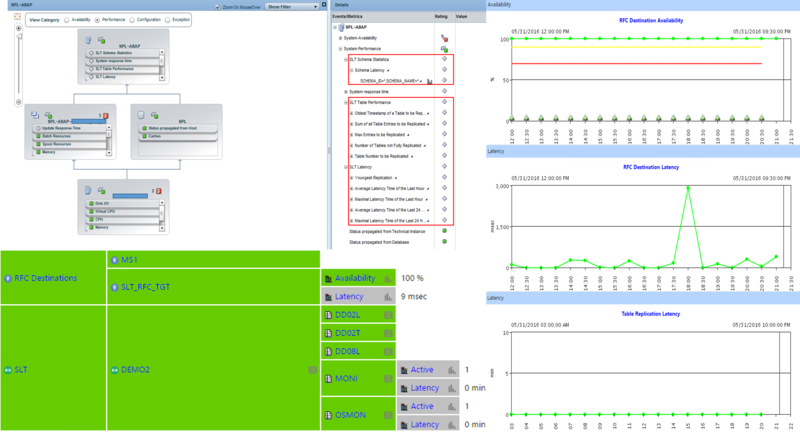 On average, Batch workload ran twice as fast, and Dialog rocketed to three times the speed compared to the old system. The increased speed and capacity will allow this customer to drastically improve the way business is done in the near future, including the ability to replicate and report near real-time using a combination of ECC, BW on HANA and SAP LT Replication Server (SLT - SAP Landscape Transformation), otherwise known as a Sidecar scenario. SAP SLT is enabling customers to replicate business data across their system landscape at the database trigger level, thus allowing high speed data synchronization between similar or disparate database platforms. For the Basis team, this is another technical scenario to monitor to ensure the availability and performance of SLT meets the business demand for near real-time information. See SAP Operations Guide for detailed information about SAP Landscape Transformation Replication Server. 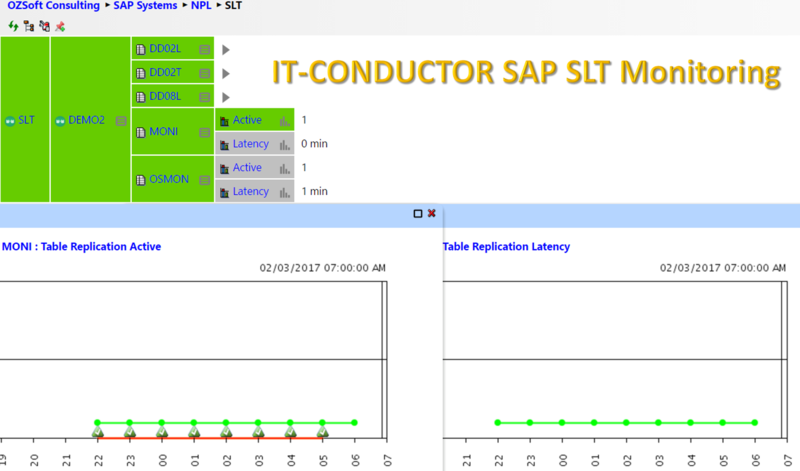 See more details below, but unsatisfied with set of manual methods above, we started to develop our own SLT Monitoring solution add-on to the SAP Management Pack for Microsoft SCOM, capable of monitoring health, availability and performance of SLT configurations down to each table level.